Close to public transport. Great shopping. Good access to airport. Good accessibility by car. 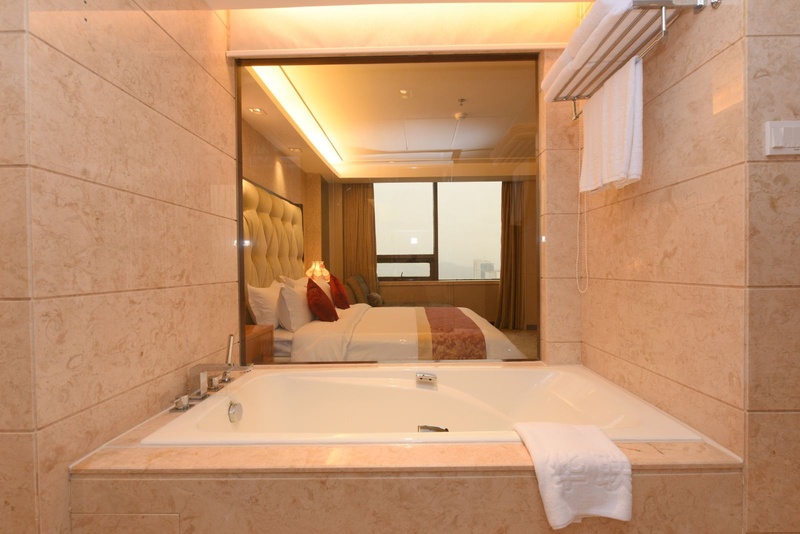 Shenzhen Hualian Hotel is a popular choice amongst travelers in Shenzhen, whether exploring or just passing through. Featuring a complete list of amenities, guests will find their stay at the property a comfortable one. All the necessary facilities, including ATM/cash machine on site, shops, shared lounge/TV area, luggage storage, business center, are at hand. 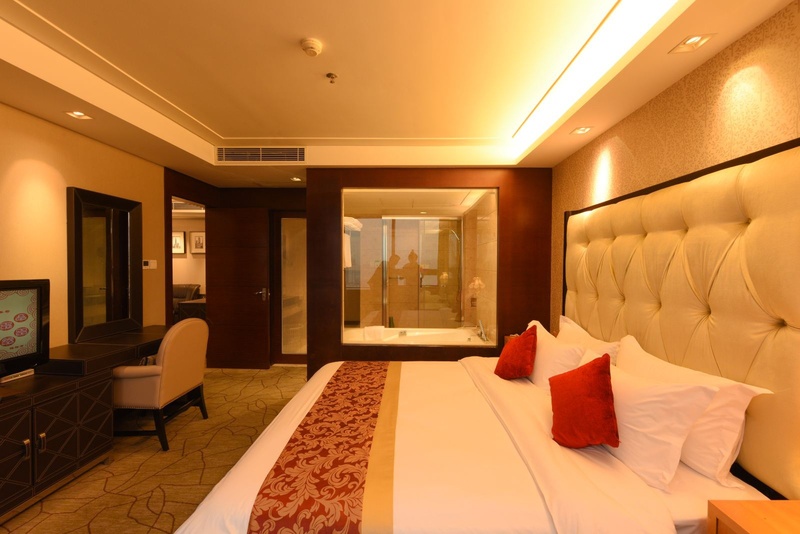 Guestrooms are designed to provide an optimal level of comfort with welcoming decor and some offering convenient amenities like coffee/tea maker, satellite/cable TV, hair dryer, non smoking rooms, refrigerator. The hotel offers various recreational opportunities. 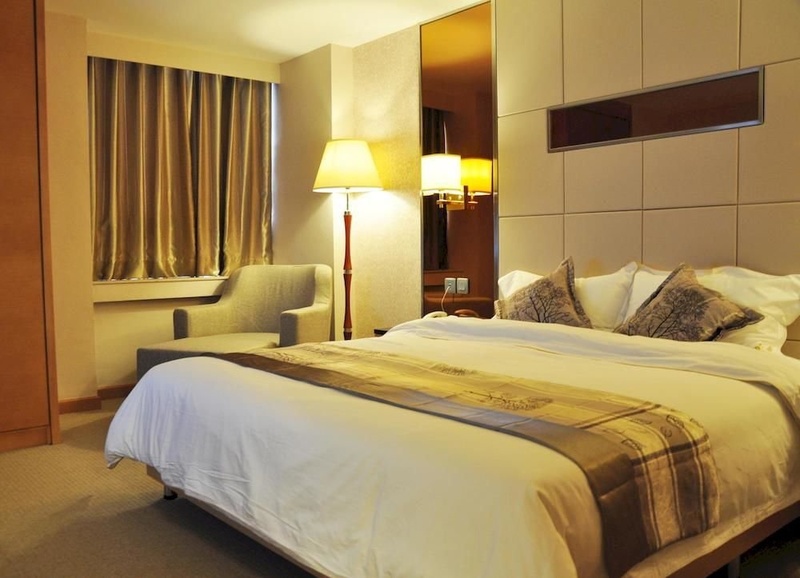 No matter what your reasons are for visiting Shenzhen, Shenzhen Hualian Hotel will make you feel instantly at home.